This powerful meditation and discussion CD guides you through a relaxing experience to help you relieve anxiety and stress in everyday life. Ten minutes of deep relaxation experienced through this audio will feel like you’ve been sleeping for hours! Being on top of your game in life is also about knowing when to refresh and rejuvenate your spirit, and take time to relax. 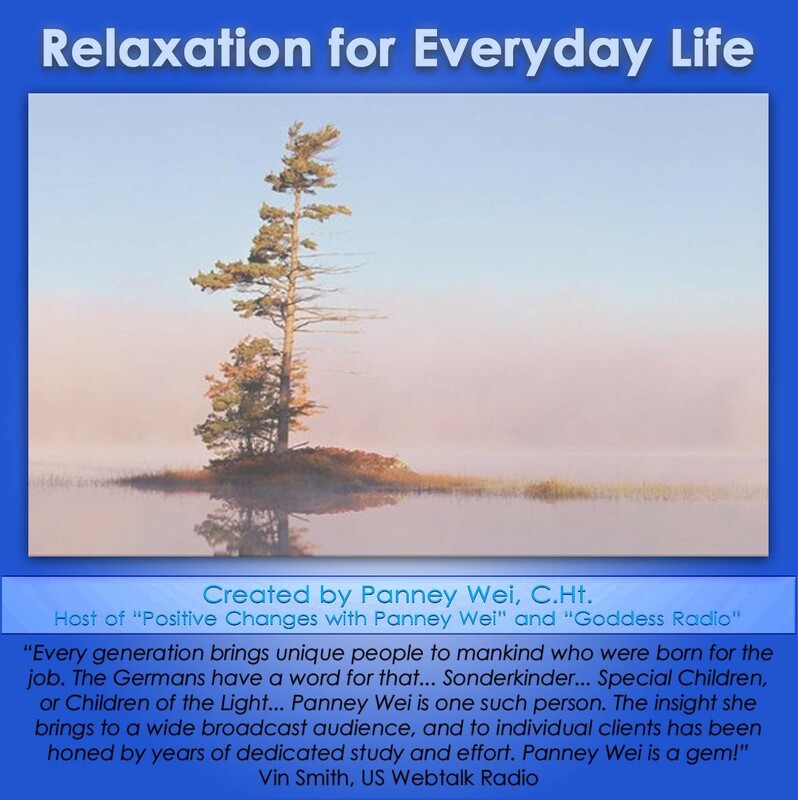 In this audio, bestselling author and speaker Panney Wei will help you recharge your batteries so you can take a break from everyday stress, and return to life with new energy and vitality!